Today the Royal Court published new photos in connection to Prince Alexander's upcoming Christening! 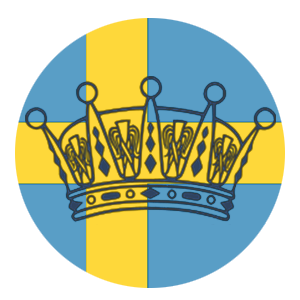 The Christening will take place on September 9 at 12:00 Swedish Time. (CET) Guests will begin arriving at 11:00 and then the King will host a lunch after the Christening. These new photos were taken by Kate Garbor (the woman who takes all of the photos for the Crown Princess Family) at Drottningholm Palace. In these photos, Princess Sofia is wearing a dress from the brand Object (thanks Laura for finding it!). I have not been posting much lately due to me being on vacation and then moving back into school and starting 2 jobs so I have been a bit busy but I am ready for the Swedes to get back to work and I'll be ready to write then! The side-pages HAVE been updated with many old finds so go check those out!